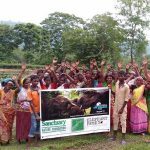 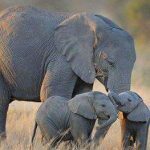 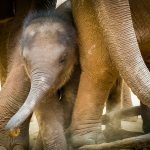 Narrated by William Shatner, the film portrays a young man and a young elephant struggling to survive in Bangkok until the opportunity comes to release the elephant to protected forest habitat in Thailand. 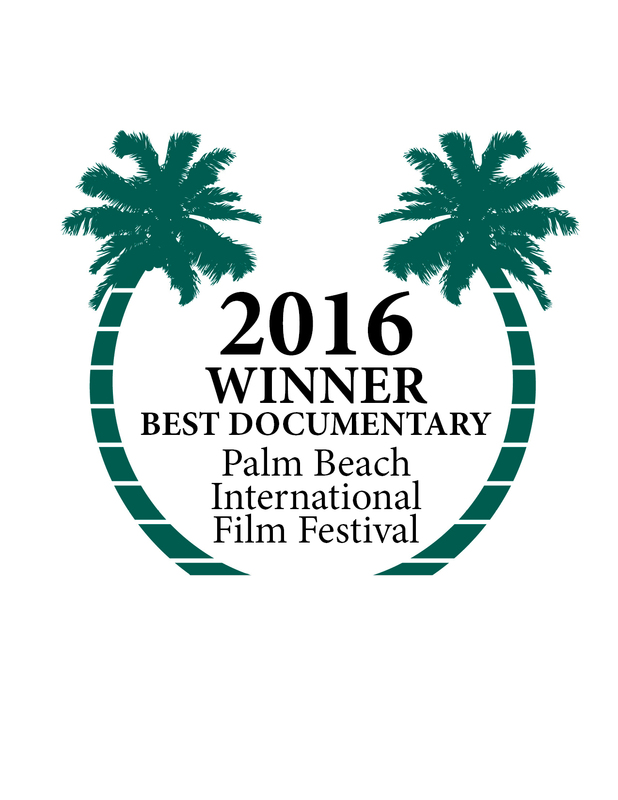 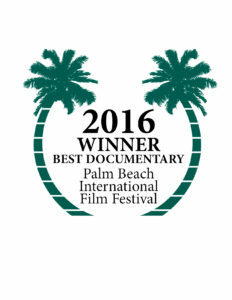 When Elephants Were Young won the Best Documentary Feature award at the Palm Beach International Film Festival in 2016. 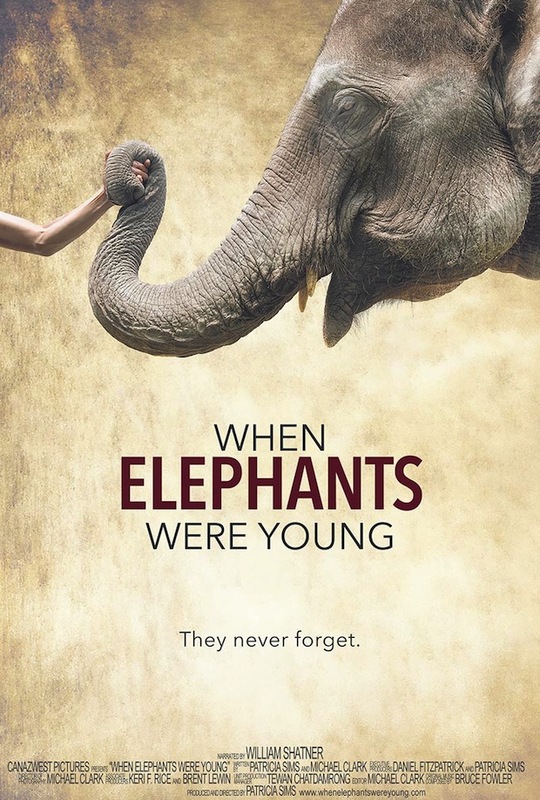 When Elephants Were Young will be released worldwide in summer 2016.